Award winning Singer, Davido has been rearrested over the death of his friend, Tagbo Umeike. 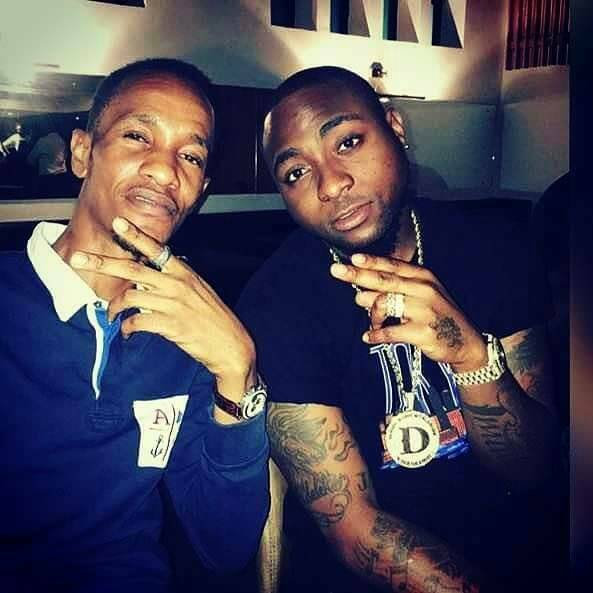 Recall that Tagbo’s dead body was found in a Toyota Camry in front of the Lagos Island General Hospital and the incident has generated a lot of controversies on social media which started two weeks ago when girlfriend to the deceased, actress Caroline Danjuma, took to her Instagram page accusing Davido of being responsible for the death of Tagbo. Davido, however, has repeatedly denied involvement in the unfortunate incident stating that he only knew of Tagbo's demise while he was at DNA night club in Victoria Island, a claim that has been found finally to be false and for this reason, he was rearrested for questioning as stated by Acting Police Commissioner, Imohimi Edgal. The rearrest also had to do with the fresh autopsy report which revealed that Tagbo died from suffocation. Edgal also confirmed that OBO was being quizzed following the revelation by the CCTV footage that he and his friends dumped Tagbo in the car and ran away.